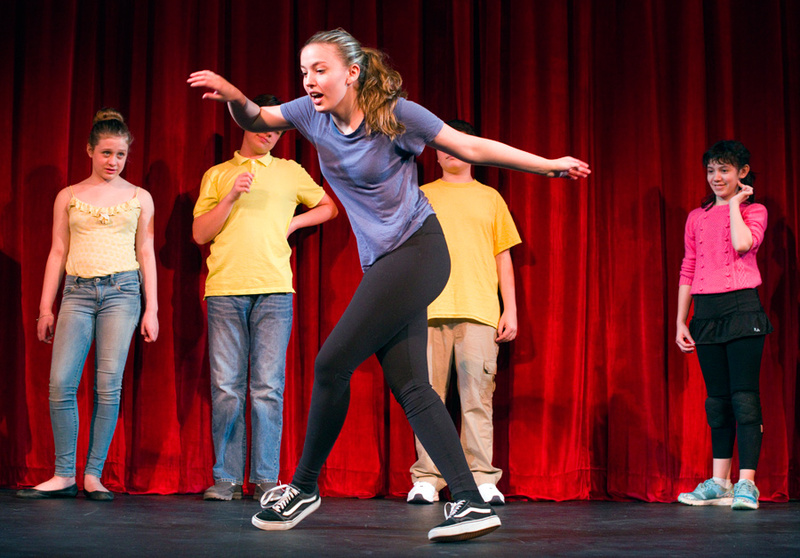 Students learn the rules of improvisation and how to structure an unscripted scene through exercises that focus on character, relationship, objective, and location. Teamwork is the foundation of successful improv, and this class is schooled in the “Yes, And” technique. Students need to have good listening skills and be capable of keeping focused for the course of the class, which breaks down into about 30 minute segments at times.